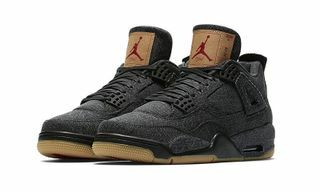 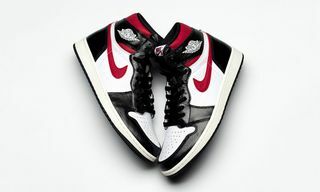 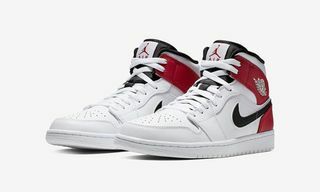 Following the official reveal of the Levi’s x Air Jordan 4 silhouettes in Black and White, both slated to drop at the end of June, the exclusive footwear will be complemented with matching Trucker jackets to flex in full Levi’s attire. 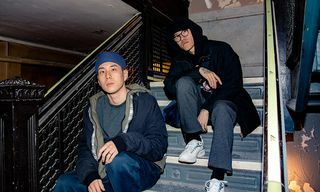 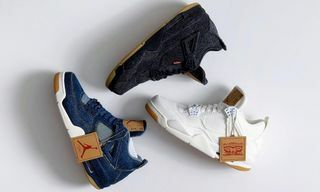 This offering continues on the original Levi’s x Air Jordan 4 and Trucker jacket that first released in blue denim back in January, and just like that previous release, the upcoming Trucker jackets are rendered in the same aesthetic, as the aforementioned pairs: washed black denim and white denim. 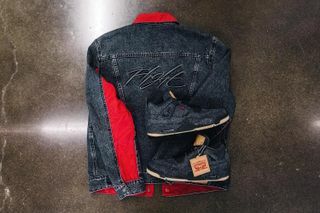 In addition, both pieces are reversible and remixed into a Flight Suit, featuring red wing details on the denim side. 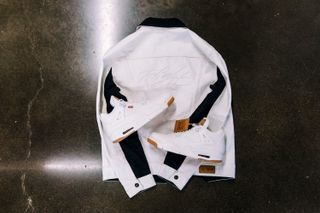 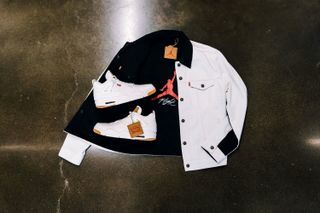 Other signature details include the co-branded dark copper shank buttons appear on the jackets and the iconic Levi’s two horses paper patch with a Jumpman twist. 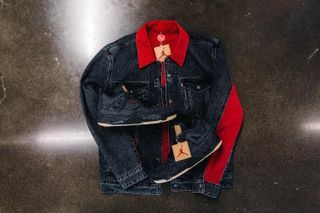 You can find both colorways of the Levi’s x Air Jordan 4 and Trucker jackets at select retailers starting June 30. 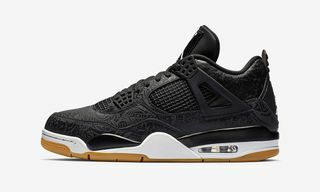 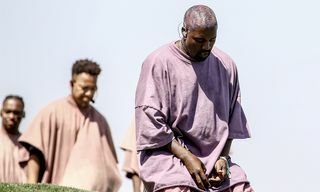 Now, here’s how to buy Travis Scott’s “Cactus Jack” Air Jordan 4 on June 9.